What is Brigade’s political affiliation? Is Brigade free to use? Who creates the content on Brigade? 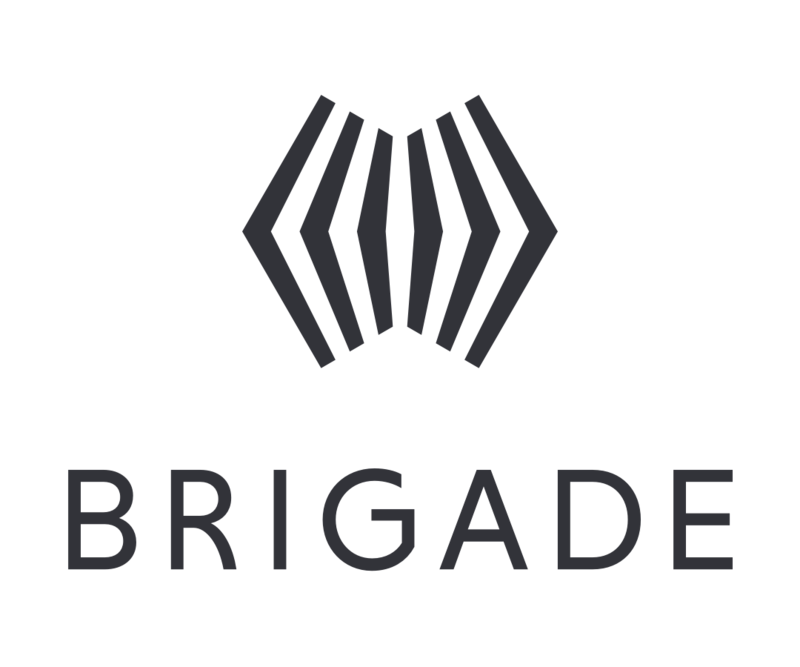 Why is Brigade for U.S. residents only? Who can partner with Brigade? If a representative’s stance/election data/other data is wrong, how can I edit it? Can I use Brigade to contact my representatives?